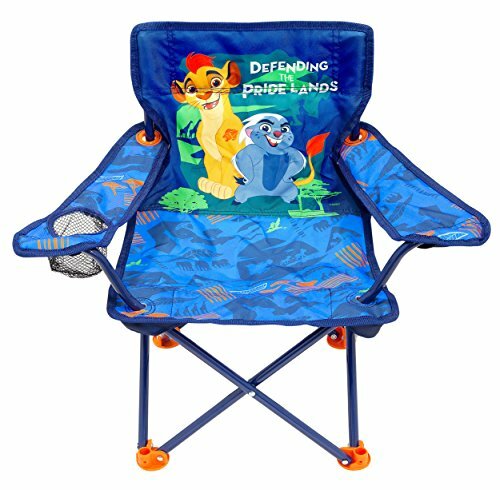 The Lion Guard fold N go chair has colorful character graphics and it is great for indoors or outdoors. Sturdy metal tubular construction. Folds for easy storage & comes with its own carry bag. No assembly required. For ages 3+. If you have any questions about this product by Lion Guard, contact us by completing and submitting the form below. If you are looking for a specif part number, please include it with your message.